Earthquake Prediction: 5.1R in Philippines, with a firm indication from our calendars! 5.1R in Philippines, with a firm indication from our calendars! 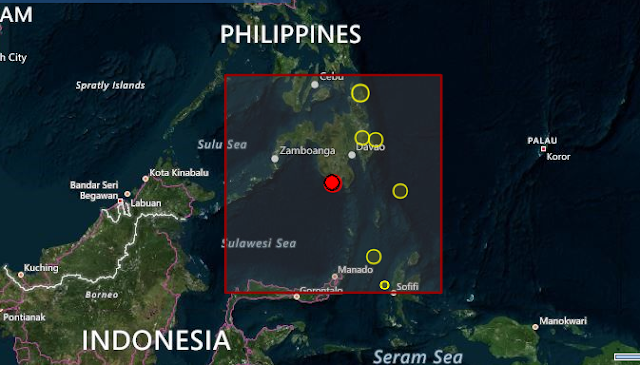 The strongest event of the day so far....5.1R in Mindanao Philippines! Did we not get a signal!!!! See date below! !